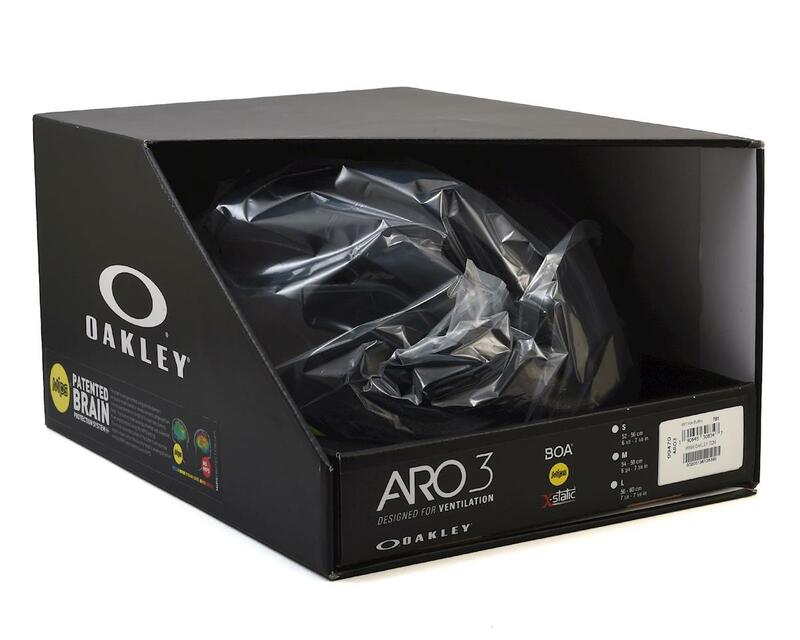 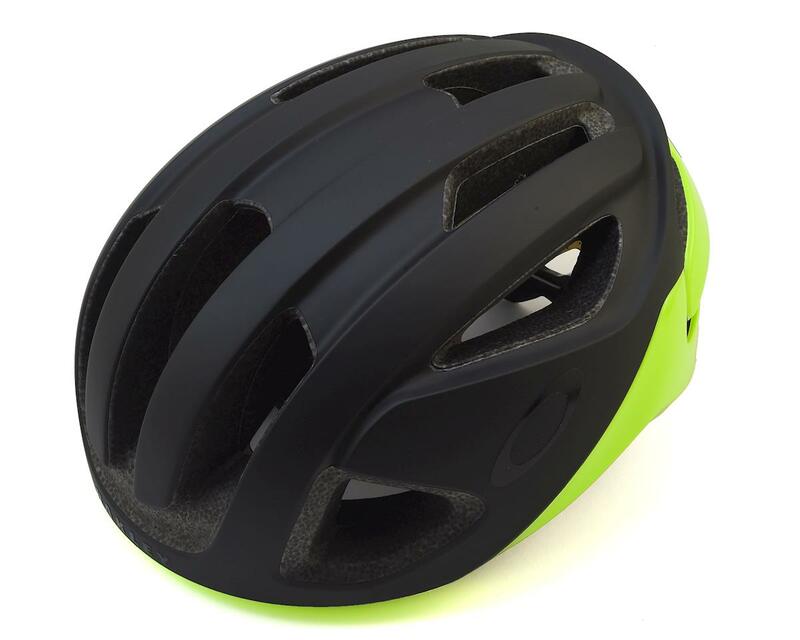 The Oakley ARO3 Men's Cycling Helmet is engineered for those unforgiving climbs and blistering heat. 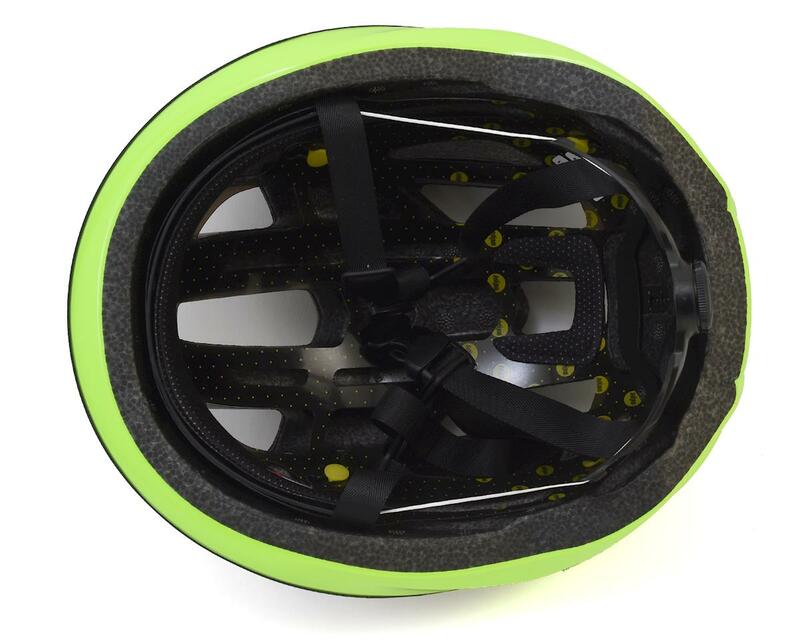 Built with optimized ventilation to help keep you cool, BOA's 360 degree fit system for the ultimate in comfort and fit, MIPS Brain Protection system, and moisture wicking brow pad. 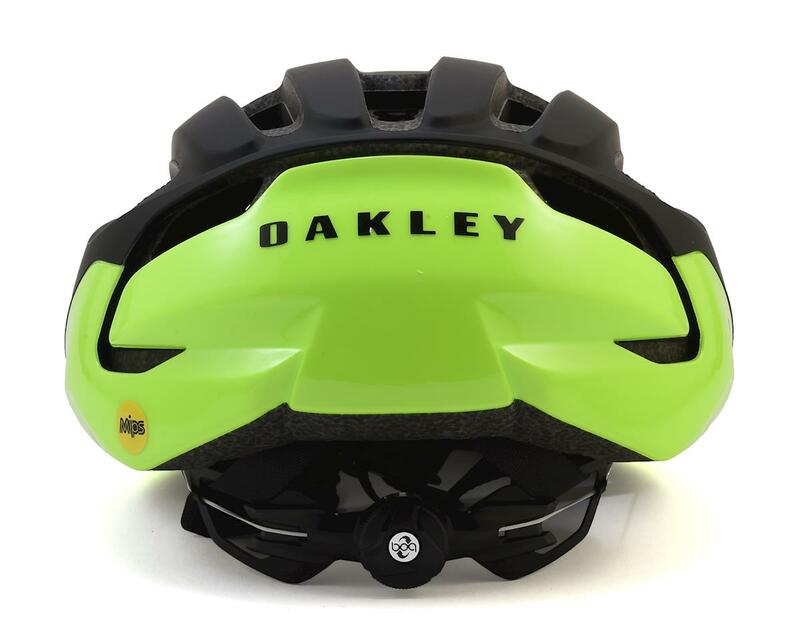 They even have an integrated eyewear dock to securely stow your shades.